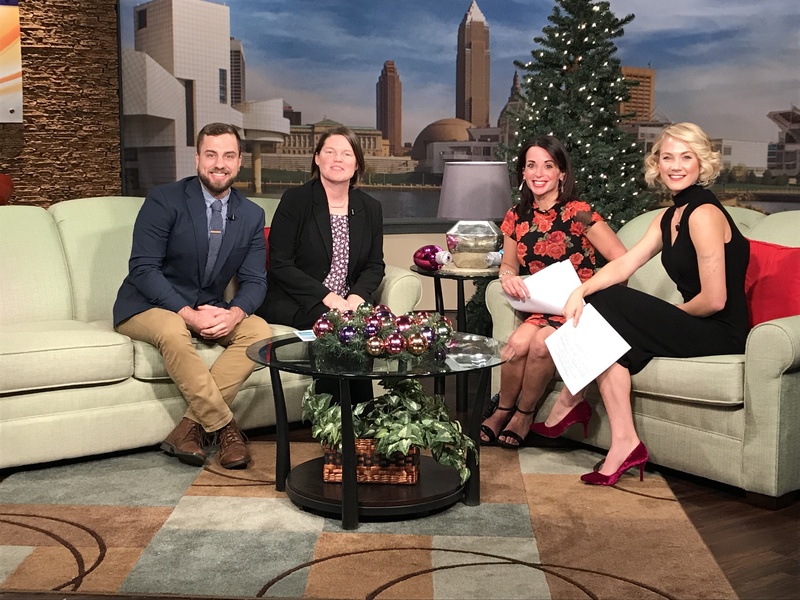 2017 Accelerate winner Jeremy Langham and Brittany O’Connor of Citizens Bank were guests on WKYC Channel 3 – Cleveland‘s Lakeside Today on Wednesday, November 29, 2017. They discussed why anyone with an idea to improve our community should apply to pitch at Accelerate 2018. Applications are due by the end of the day on Monday, December 4, 2017.